From time to time, yours truly receives email messages – particularly from people with Yahoo or gmail accounts – that result from someone guessing their passwords. The culprit then concocts a story about being stranded in Outer Slobovia and needing money. If you get one of these messages, don’t send money and do let the account holder know his/her account has been hacked. 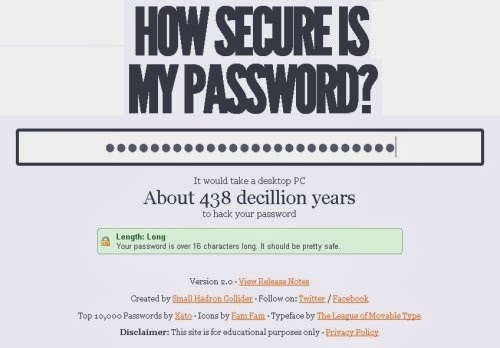 The moral is to have a password that is hard to guess. Next Next post: Coffee break at the Grand Hotel?